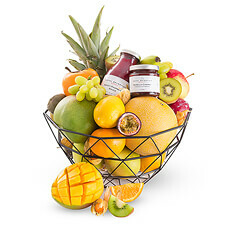 Wonderful gifts for Monaco including gourmet hampers & fresh fruit baskets. 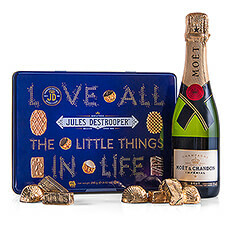 Among our most popular gifts, we have luxury Champagne gifts and delicious Belgian chocolates. 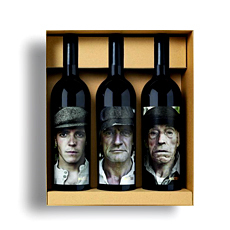 Discover our luxurious Gift Collection! 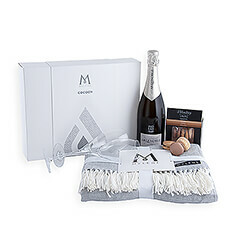 Beautiful gifts, gift baskets and fruit basket delivery to Monaco: luxury Champagne gifts, gourmet chocolate, fine wine gifts,... All gift baskets are created by hand in our local warehouses and delivered with a premium gift delivery service. 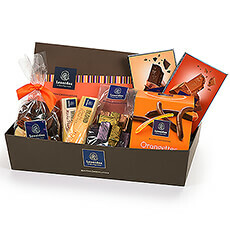 Sending gift baskets to Monaco is easy and secure with GiftsforEurope. 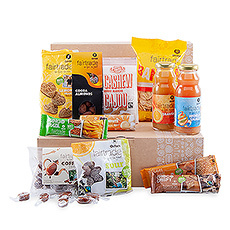 We offer an exclusive collection of unique gift baskets for international delivery in Monaco. All taxes are included in the prices so there are no surprises. 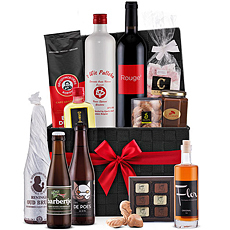 We offer a wide variety of gift baskets online for delivery in Monaco. 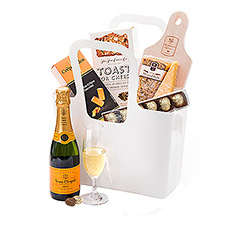 No matter what the occasion – Birthday, Wedding, Office Gifts, New Baby, Anniversary, Romance, Thank You, or Sympathy – we have a beautiful selection of the best gift baskets to send. Wherever you live, through GiftsforEurope you can send a birthday gift hamper to Monaco or across Europe that they are sure to love. 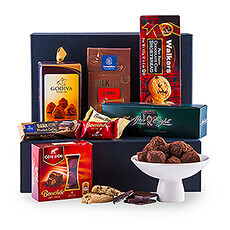 Thanks to our experience in overseas gift delivery, we can deliver any type of gift basket in Monaco. 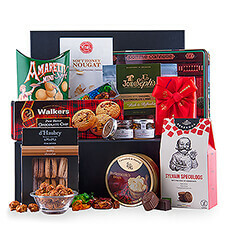 Simply select your gourmet gift basket of choice, and it will be professionally delivered to your friend, family, sweetheart, colleague, or customer. 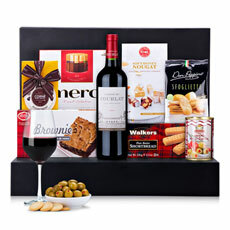 GiftsforEurope is known for creating impressive gourmet gift hampers with the best European luxury foods. 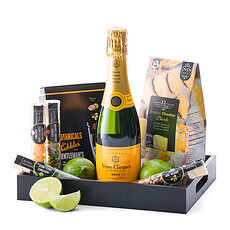 We specialize in French Champagne gifts from Dom Perignon and Veuve Clicquot, fine wine gifts from around the world, and some of the best gourmet specialties from France and other countries favored by foodies. 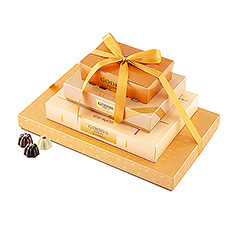 Discover our Belgian chocolate gifts by Godiva, Neuhaus, and other top chocolatiers. 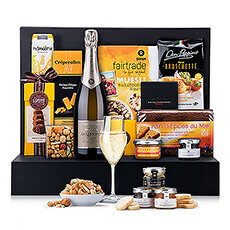 We can deliver these gourmet hampers on the day of your choice in cities such as Monte Carlo and La Condamine. People in Monaco celebrate many different holidays and we have a gift solution for each of them: Christmas, Valentine's Day, Mother’s Day, Father's Day, and Easter. Make their holiday memorable with a delicious Christmas gift basket for Monaco, hand packed with care at our European headquarters in Belgium. 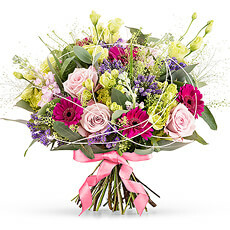 Order the perfect birthday present for an important friend, family member or colleague. 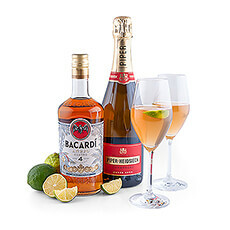 Celebrate their 21st, 40th, 50th or other milestone birthday with a special gift basket. 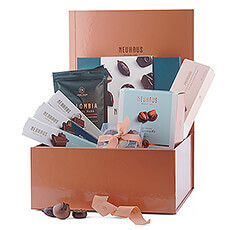 Popular birthday gifts for Monaco include Champagne, wine, Belgian chocolate, fruit baskets, and gourmet foods. Our Monaco corporate gift delivery services make it easy to send business gifts to multiple recipients. 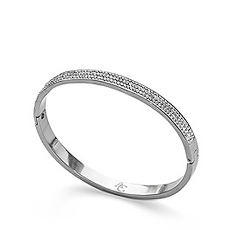 We offer personalized assistance with shopping for Christmas gifts for your business partners and customers. 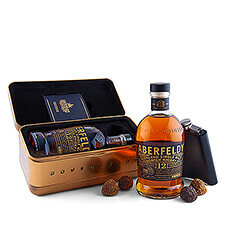 Make the right impression with a luxury VIP gift that shows your esteem for your important colleagues and clients. GiftsforEurope delivers all over Monaco. We deliver gifts everywhere from small towns to major cities, including Monte Carlo and La Condamine.